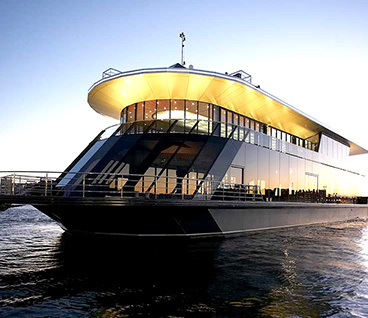 Picture yourself cosseted in the sumptuous and refined atmosphere of a Sydney Harbour Corporate Cruises yacht, nursing a glass of Dom Perignon with friends or colleagues. 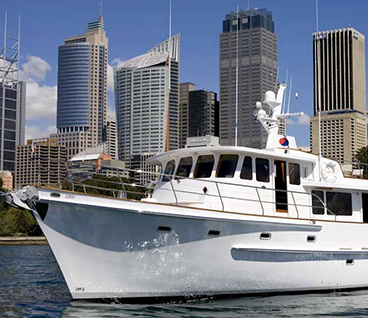 As you cruise through Sydney, one of the world’s most iconic harbours, witness the glittering dusk fall over the skyline and curious dolphins lapping at the boat’s prow. 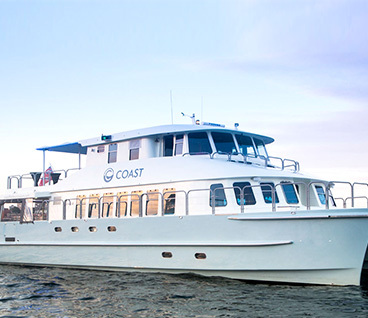 MV Sea Escape By far one of our most impressive and versatile venues, a 75ft motor launch for up to 50 guests. 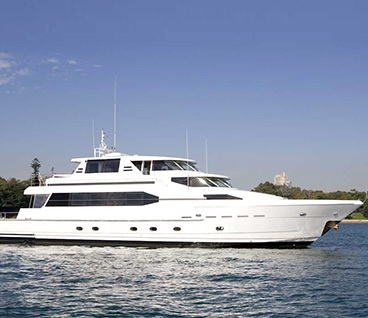 MV Starship An elegant and versatile 144ft, 3 level luxury cruiser. MV Blue Room Designed with sophisticated style. 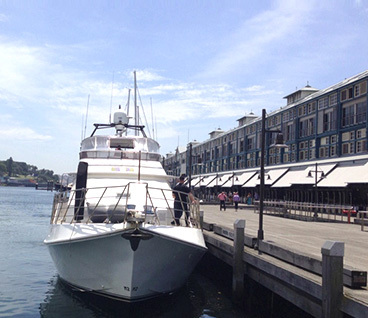 85ft glass dining vessel, providing 360 degree views of Sydney Harbour. 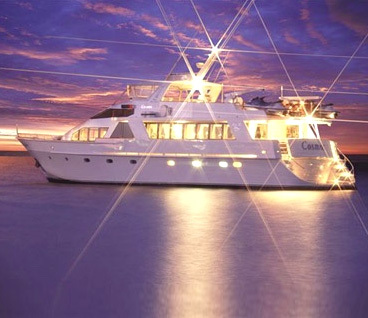 MV Cosmos Designed and built by Lloyd Ships, comfortably entertaining up to 50. MV Coast Features 4 striking entertainment areas that are ideal for cocktail functions, corporate meetings, team building and more. 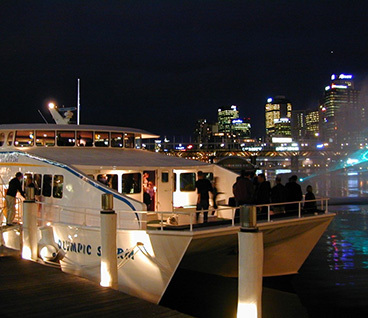 MV Olympic Storm Ideal venue for a large-scale corporate event or a private party. 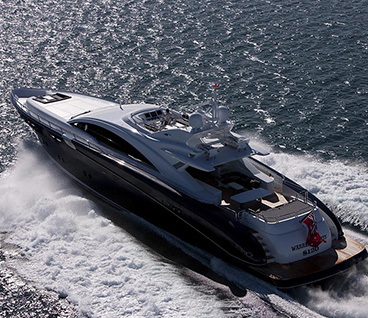 Quantum A sleek and contemporary motor yacht , suitable for cruising in the harbour and the open sea. MV AQA The refined venue for corporate conferences to intimate getaways. MV JBW Spacious and comfortable, is full of old world charm, with mahogany panelled walls and teak decks. Just a short note to say thanks. Everything was PERFECT! Great crew, lovely food and a really great day. We will be back! Thank you so very much to you and your wonderful team for making my commemoration event yesterday such a great success! Aside from the rainy weather, it could not have been a more perfect afternoon. Please also thank Shaun, Justin and Frank for their warmth, hard work and hospitality. Thank you again for making the day run so smoothly. Please feel free to use this feedback for your business. We had a fabulous night thanks to you and your crew.Thank you for a great experience to tick off our bucket list. My friends and I consider ourselves very lucky to have experienced New Years Eve 2013-14 aboard the Sea Escape on Sydney Harbour. Not only did we get to watch all the fireworks from a great spot on the harbour, but the food and the crew were first class. I just wanted to send an email to thank you for all your assistance with coordinating our cruise last night, and my last minute request for a gluten free meal. The staff on-board were absolutely fantastic and Deanne did a great job directing everyone on board and throughout the night. All our interstate guests were supremely impressed by our beautiful harbour. We even managed to have some fireworks thrown in, and I think Darwin will find it hard to top that final night dinner next year when they host the event. 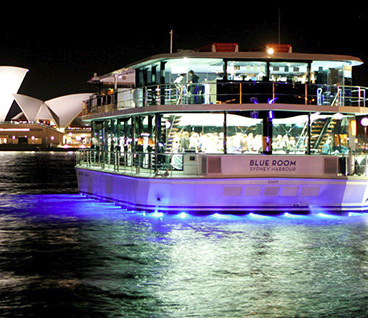 © Copyright Sydney Harbour Corporate Cruises.